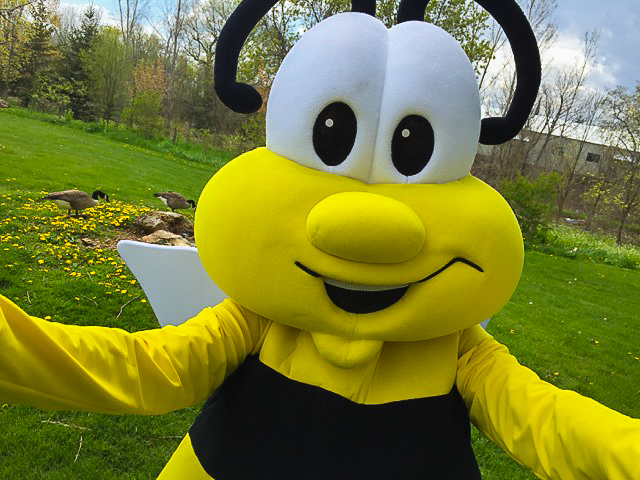 The Streetsville Founders' Bread and Honey Festival will be held on Saturday, June 1st and Sunday, June 2nd. 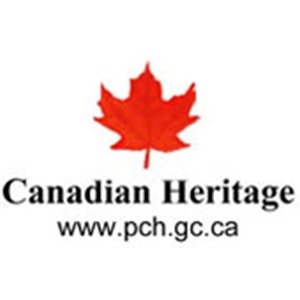 The arts and crafts will be located on the island in the Streetsville Memorial Park. We are pleased to let you know that the cost for you to participate in our festival has gone down. 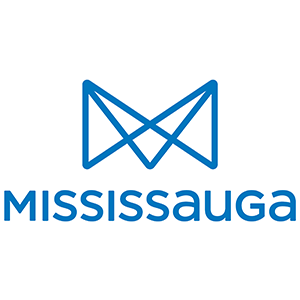 Please read the info below to ensure you understand the application process and requirements for the City of Mississauga City's Special Event Licence exemption. Fill out the Bread and Honey Application form to pay by cheque or credit card. Please read all instructions carefully to ensure you are enclosing the correct fee(s) along with pictures of your products for first time vendors, proof of documentation required for the City of Mississauga Licence Exemption or the licence fee and your insurance certificate. 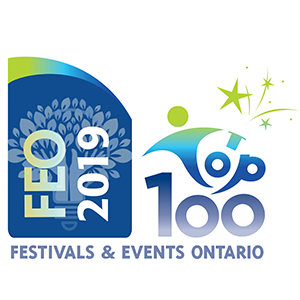 a) If you have insurance already, have your insurance company fill out the Certificate of Insurance Coverage Form for the City of Mississsauga and enclose with your festival application. Required Proof and/or Documentation: Home address information PLUS sales invoice with address, website address with sales locations, etc. Print off the Important Information which contains information on location, set up and take down, vendor responsibilities and amenities at the Festival. Remember, participation in previous years does not guarantee a spot as space is limited and space allocation is first come, first served. All crafts must be made in Canada and be of your own origin. The contents of any gift basket must be handmade, not purchased goods. If you participated in the Bread and Honey Festival last year, you are not required to send photographs unless your product has changed. We are happy to report this event regularly entertains 40,000 people over the weekend. We look forward to having you with us as we celebrate our 46th Annual Bread and Honey Festival. Remember - Festival runs rain or shine!